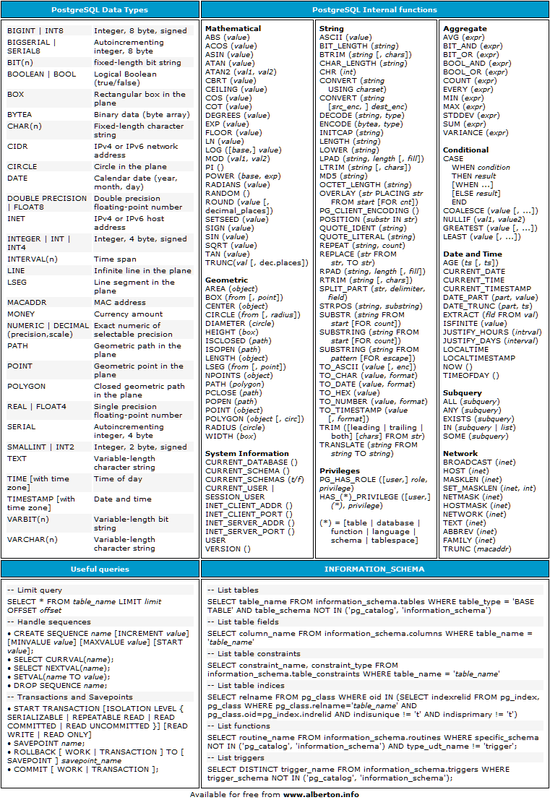 Do you have a favorite cheat sheet that you'd like to share? Let us know! Do you have a favorite cheat sheet that you'd like us to consider posting? Let us know!